Many of the convictions stemmed from ex-Sgt. Ronald Watts and his team of officers framing, planting drugs, or falsely arresting victims, according to the Exoneration Project. The organization released a news release Sunday announcing the latest rounds of dismissals. The Exoneration Project said in its release that for more than a decade, Watts and his team ran a "protection racket" of planting evidence and fabricating charges against South Side residents "while facilitating their own drug and gun trade." 3 and 2012, respectively, in connection with stealing money from a drug suspect who turned out to be an FBI informant. Watts was sentenced to 22 months in prison; Mohammed got 18 months. The next round took place in September, when convictions of 18 men were dismissed. 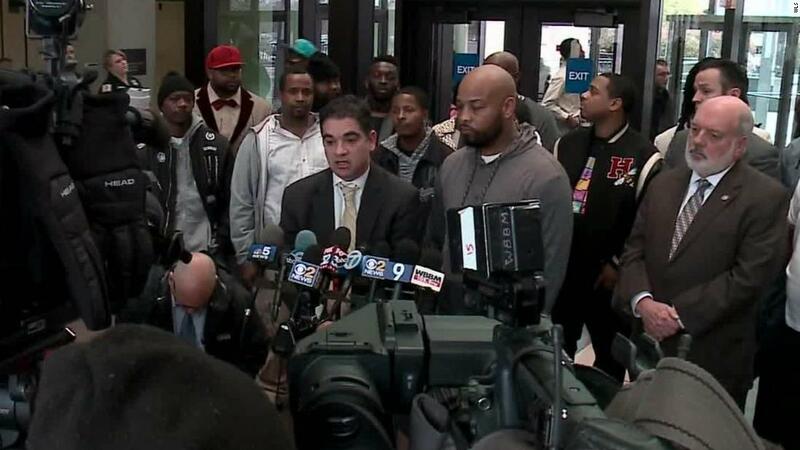 In November, convictions of six men and women were dismissed. The project says a hearing for 10 men was scheduled for 9 a.m. Monday, then another for four men at 9 a.m. Wednesday. 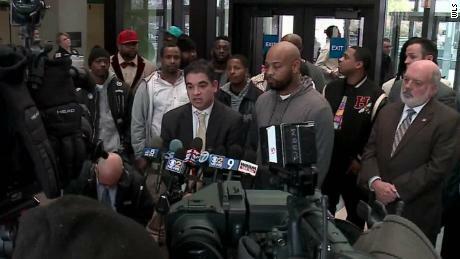 As a result of these mass concessions, The Exoneration Project says 15 current Chicago police officers with a connection to Watts' tactical team have been put on duty by the Chicago Police Department. The Cook County State Attorney's Office also told Chicago police that they will no longer use testimony from officers tied to Watts. Joshua Tepfer, an attorney with the Exoneration Project, said, "There are dozens more with credible claims waiting to have their cases reviewed." CNN's Ryan Young contributed to this report.